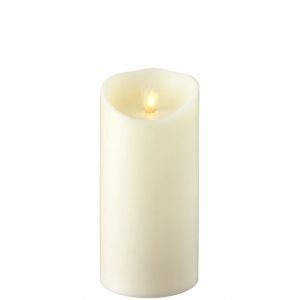 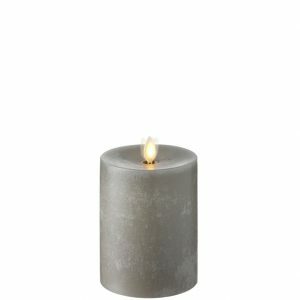 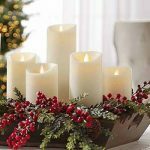 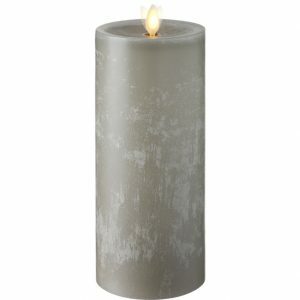 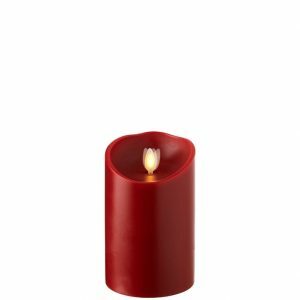 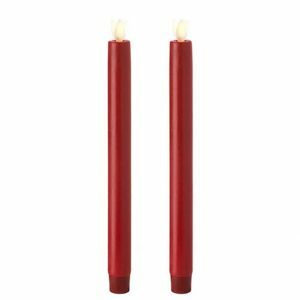 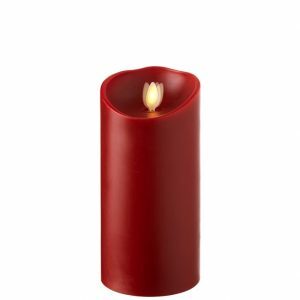 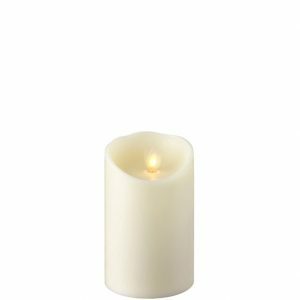 Raz Moving Flame Wax Candles – scented and unscented, require batteries, manually operated, for convenience add remote control. 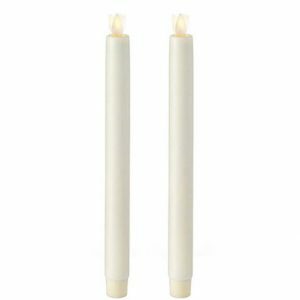 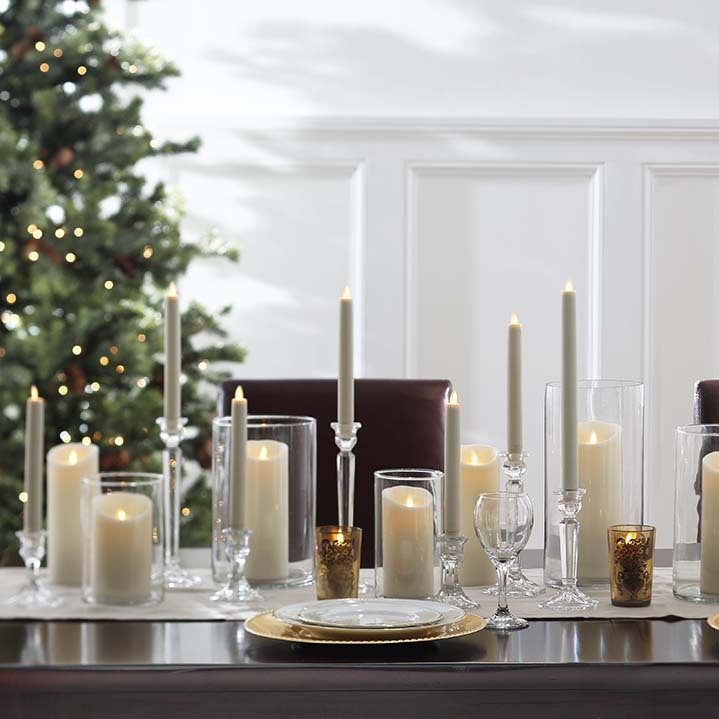 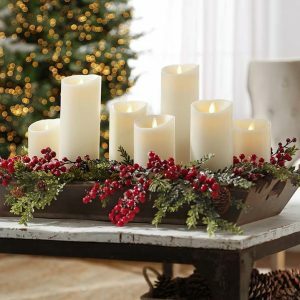 All Moving Flame Candles are Remote Ready (Remote control sold separately), 5-hour timer repeats every 19 hours. 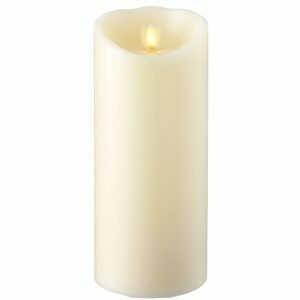 Only 100% refined paraffin wax is used. 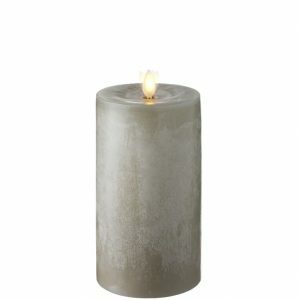 LED light matches the color spectrum of a real flame. Candles may be manually operated, or purchase the remote control for convenience.